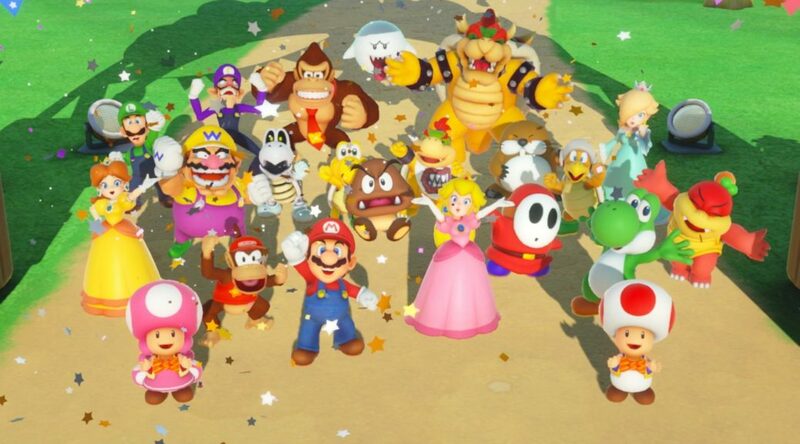 In Super Mario Party, whenever it’s the player’s turn, the Joy-Con will play the first three notes of the game’s theme through the use of HD Rumble. This jingle can be heard much more easily by placing the Joy-Con on a flat surface, such as a table. This isn’t the first time Nintendo has made clever use of HD Rumble to make sound effects – they did something similar in Super Mario Odyssey.